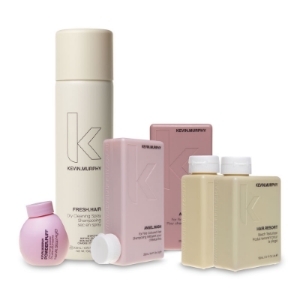 I love the entire Kevin Murphy hair care line. It smells amazing and makes my hair soft and so easy to style. Awesome stuff.